I love many things about Lightroom, and one of them is that it is very good at highlight recovery. However, the highlight recovery tool has limits. 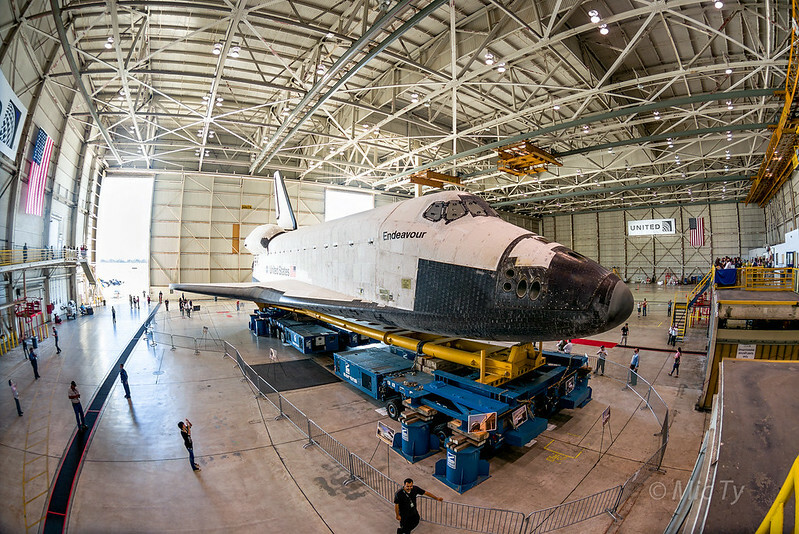 Recently, I took a shot of the space shuttle. The scene outside is very bright and is a little distracting. Moreover there is little visible detail in that area. 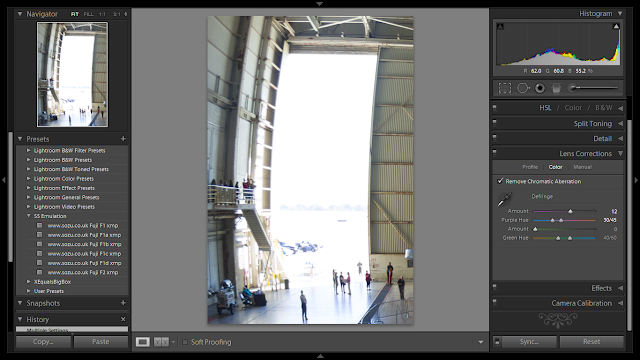 The highlight recovery was exaggerated for demo purposes, but you can see the result was not usable because of the very obvious masking borders. I then tried just a regular adjustment brush. Now there were no jagged edges. And if you look at the histogram it looks amazing - no blown out highlights. Or are there? The reality is that there are actually no details that were recovered. Here is the same section of the photo, this time with an exposure reduction instead of highlight recovery. The highlight recovery (left) did not recover any more detail than was recovered through an exposure reduction (right). So the histogram for the highlight recovery is a little misleading. I'm not saying that highlight recovery is useless. 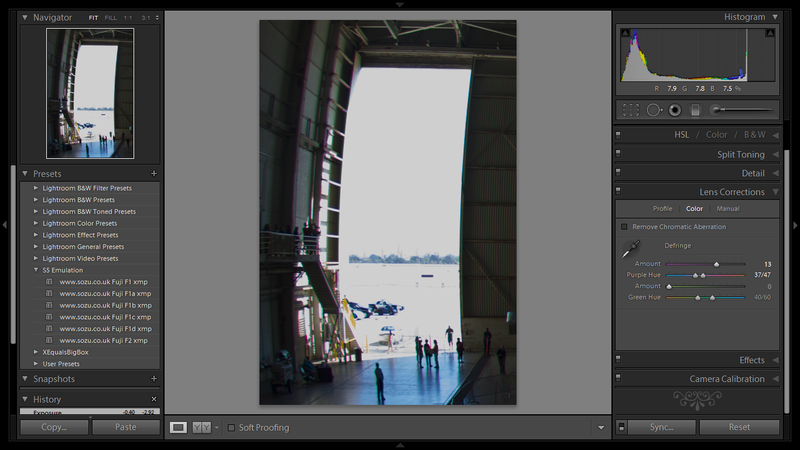 Depending on the effect I'm after, it is sometimes a more appropriate tool than exposure adjustment. However, if I really want to know what data was clipped, then exposure adjustment is an easier and less misleading way to show the clipped highlights. 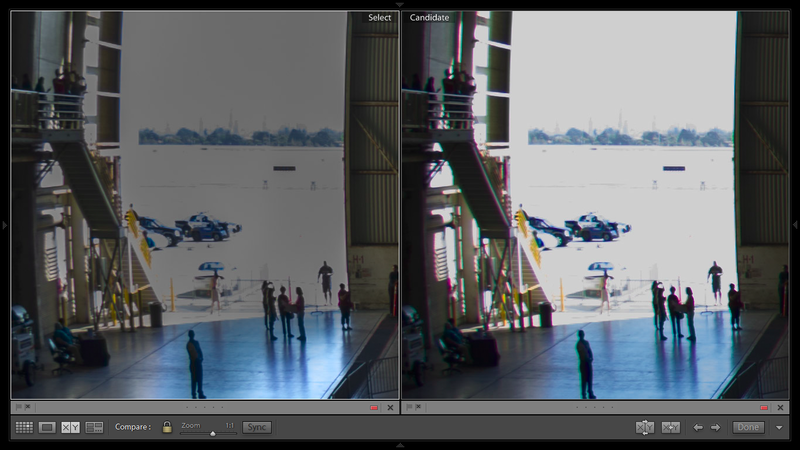 Among other things, to me, this emphasized the need to reevaluate the Fuji S5 and the D600. I did just that and I'll be posting the results very soon. 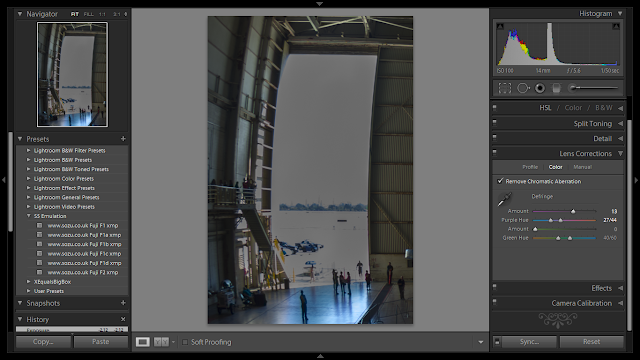 I've read in several sources that a good way to deal with these situations is to shoot RAW and err on the side of underexposure. If given another chance, would you have shot this scene with perhaps -0.5 to -1 EV applied? 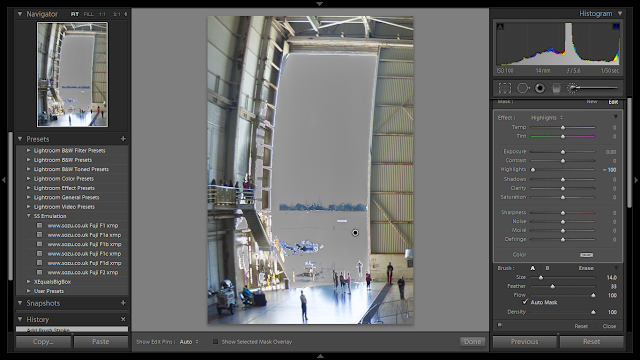 I am aware that some noise is introduced when using the LR fill-light algorithm, however, it is minimal at ISO <800. Hi you're exactly right. In this case I shot in raw (as I almost always do) and used Active D-Lighting, which is normally designed to protect highlights. However, the ADL didn't protect the highlights in the scene outside so yes, -1EV would have worked. 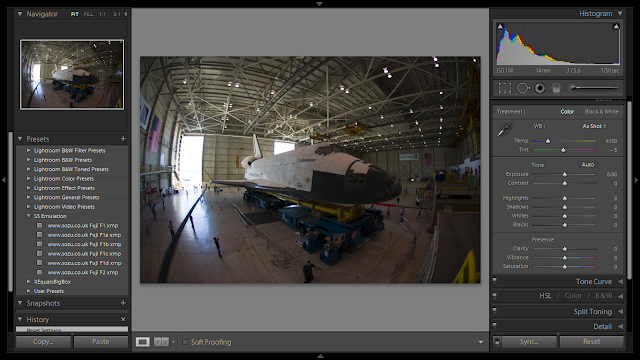 Indeed that would have been best because the D600 has exceptional shadow recovery. In the next day or so I'll be posting the results of my test of the D600's dynamic range (both shadow and highlight). Thanks again for the suggestion!